← Growing Your Own Green Onions is Super Easy! This morning I had my best run yet! 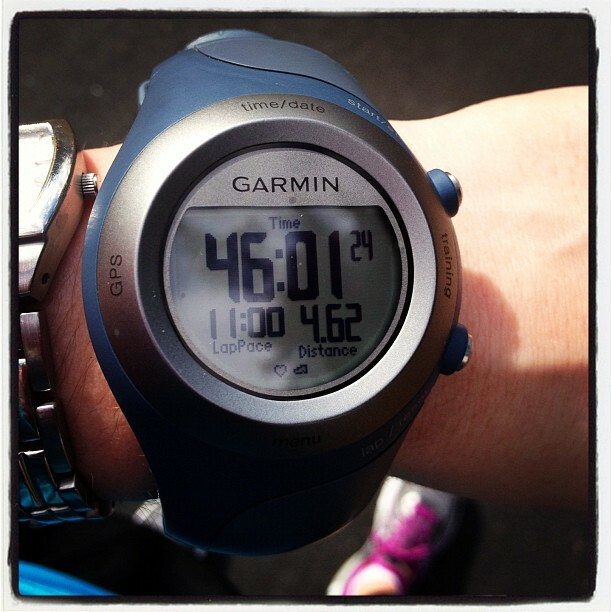 I ran 40 minutes with no walk break, even though mid-run, I thought I might not make it past 30 minutes. I knew I could do it so I just kept going. I often wonder how much what I ate for dinner the night before affects my morning runs. 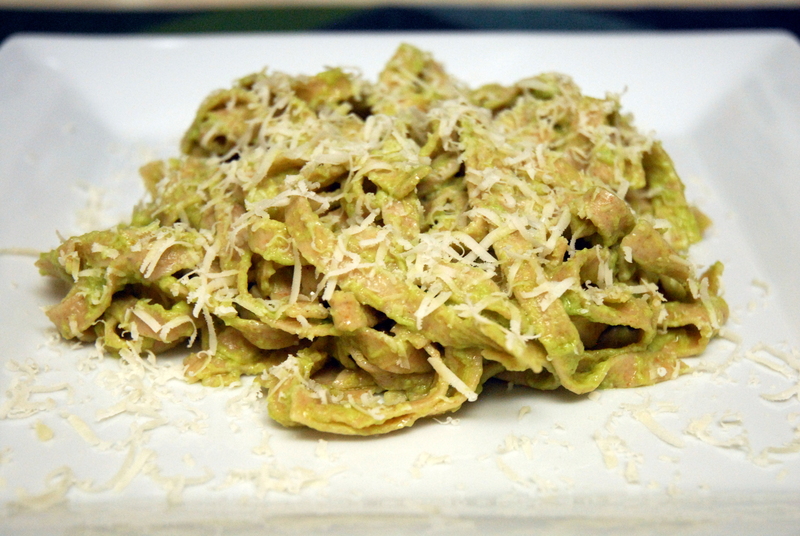 Last night, I made an amazing avocado pasta. I originally saw a similar recipe a few months ago and was intrigued because the blogger who posted the recipe raved about how much energy it gave her. 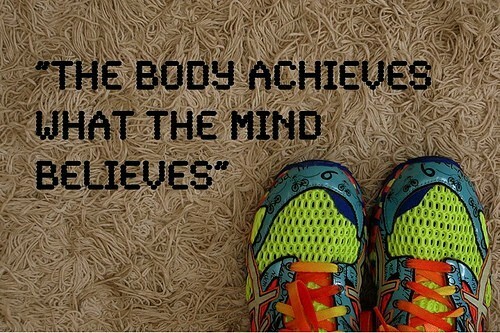 So maybe it gave me a burst of energy this morning and allowed me a good run! Either way, it was incredibly delicious and I will most definitely be making it again. It’s a super quick dinner to throw together when you’re low on time. Avocados contain healthy fats and are a great source of fiber, potassium and vitamins. So you can feel great about indulging in this pasta! And if you really want to amp up the health factor, use a whole wheat pasta. 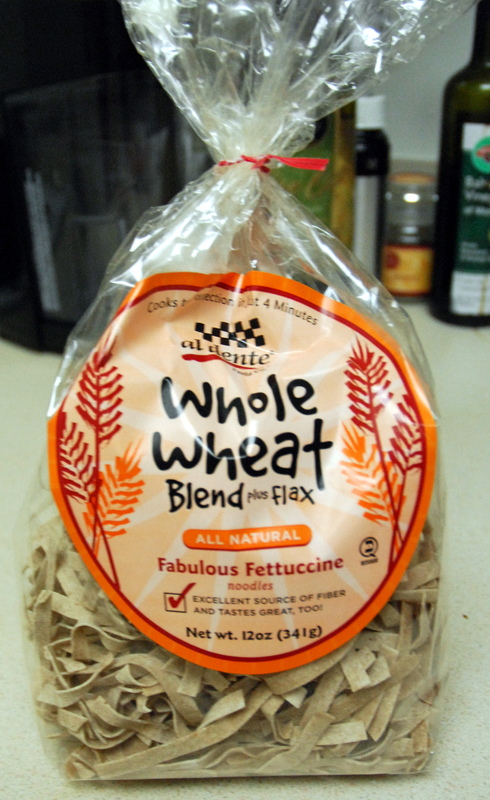 I recently found what I think is the best whole wheat pasta ever. It’s made by “al dente”. I got it at a local health food store. So how do you make this tasty meal in a jiffy? While your pasta is cooking, blend your olive oil, lemon juice and garlic until smooth. Then add the avocado and salt and blend until smooth. When the pasta is cooked and drained, add your sauce. Sprinkle some parmesan on top and enjoy! It’s that easy! 1) Cook your pasta according to directions. 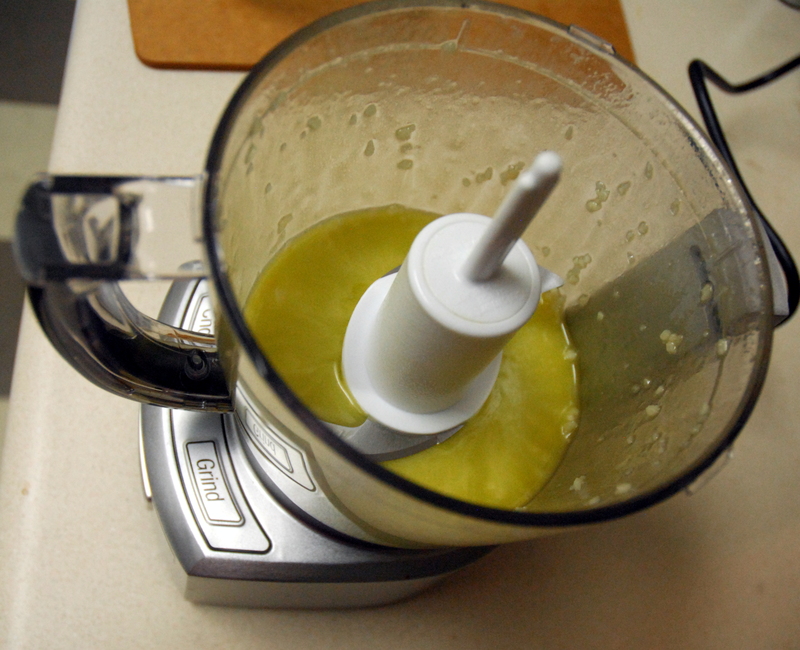 2) Add olive oil, lemon juice and garlic to a food processor and blend until smooth. 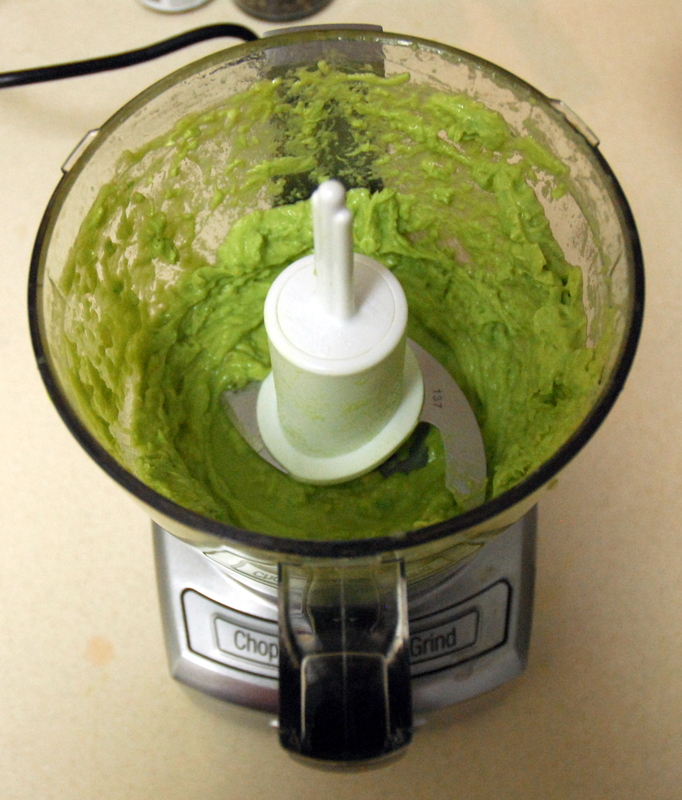 3) Add the avocado (pitted) and salt to the processor and blend until smooth. This took me a few blends. 4) When pasta is cooked, drain it and add the sauce to the pasta. Mix until well coated. 5) Top with grated parmesan cheese and enjoy! 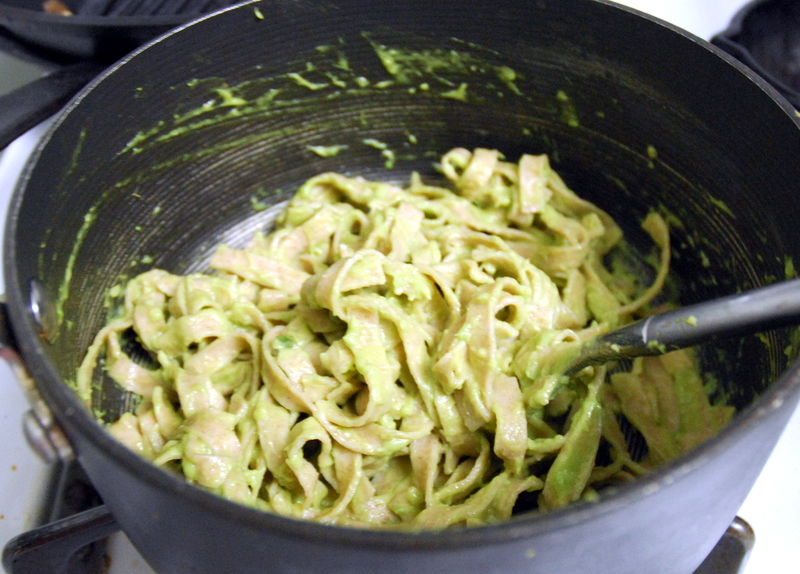 This entry was posted in Pasta, Recipes, Running and tagged avocado, dinner, pasta, running. Bookmark the permalink. Way to totally dig in deep and keep running…and the pasta sounds like an awesome way to refuel! 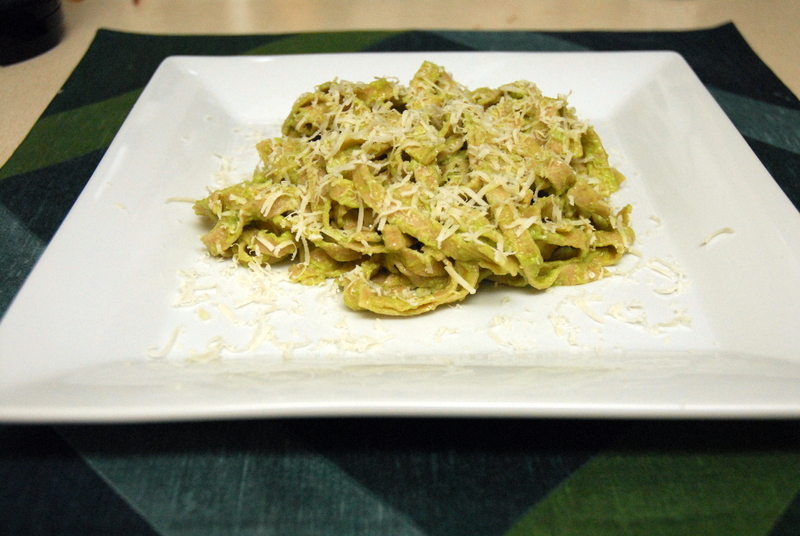 Pasta + Alvacado sounds like heaven! Good job on your run! And food plays such a huge role in how energized you are. When I don’t eat well, I definitely notice it in my runs. Keep on running! And that does look delicious! Congrats on a great run! I can’t even make it past two minutes yet lol But I’ll keep trying and one day it will happen.